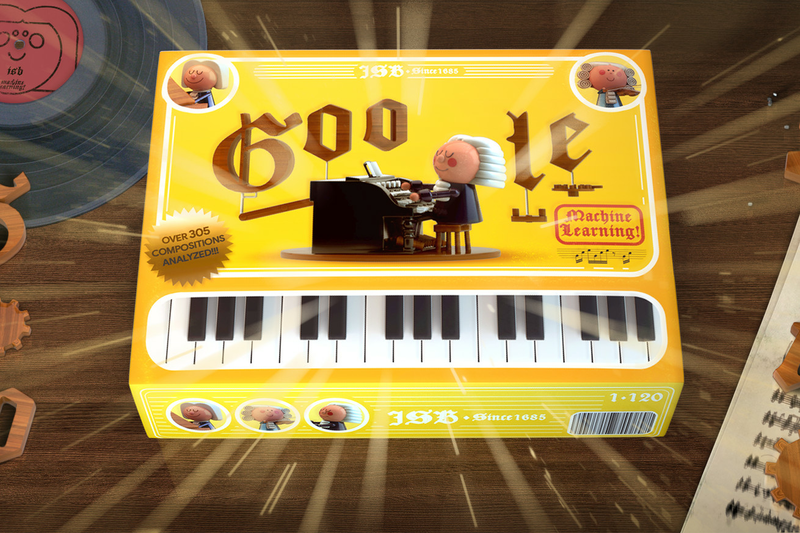 Google’s Doodles are often elaborate creations, but the upcoming Doodle to celebrate the birthday of composer Johann Sebastian Bach is positively baroque. With the help of artificial intelligence, the interactive Doodle allows users to generate harmonies for any melody they input in the style of the famous 18th century composer. Google used machine learning to analyze the harmonies of more than 300 Bach compositions, replicating the patterns it found to fit the user’s suggested melody. You can input short single-line melodies that are just two bars long and change the key of the music and its tempo. You can also download the resulting composition as a MIDI file or share it with friends. The Doodle also includes some hidden surprises….